Pennsylvania Attorney General Kathleen Kane has created a new position for a second-in-command staffer, with just nine months left in her tenure. 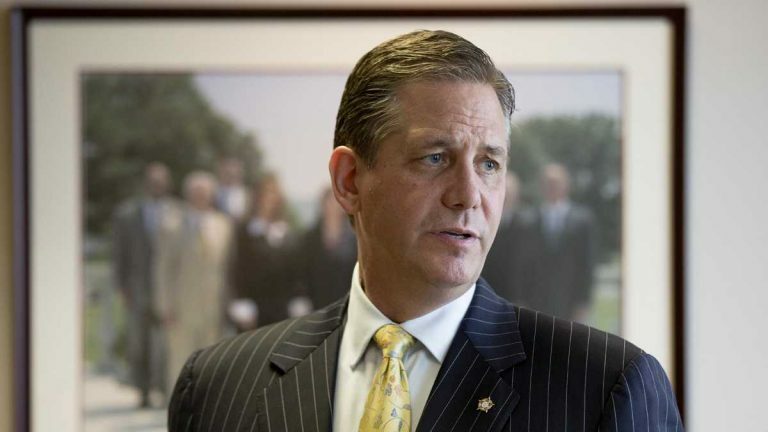 Bruce Castor, a Republican and former Montgomery County district attorney, will become the state’s “solicitor general,” Kane announced Tuesday in a press release. Castor was appointed last week. 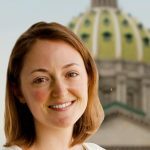 Ardo said he could not speak to reporters Tuesday, though he was in the Kane’s Harrisburg office meeting with senior staff. Castor is a polarizing figure to join Kane’s inner circle in the twilight of her term (she is not running for re-election). A decade ago, as Montgomery County’s top prosecutor, Castor did not pursue a case against comedian Bill Cosby over alleged sexual assault. The county’s newly elected district attorney, Kevin Steele, has revived the prosecution against Cosby, following through on a campaign promise. Cosby’s lawyers are arguing that a past deal with Castor is grounds for throwing out the current case. As state solicitor general, Castor will receive an annual salary of $150,000. He’ll also occupy a brand-new position with the AG’s office, above Kane’s top deputies in the chain of command. Those deputies questioned Kane’s ability to fulfill her duties since her law license was suspended last fall due to her pending criminal trial. In August, Montgomery County prosecutors charged her with perjury and other crimes, alleging that she leaked secret investigative information and lied about it under oath. Her trial is scheduled for this August. Kane’s term will end in January.